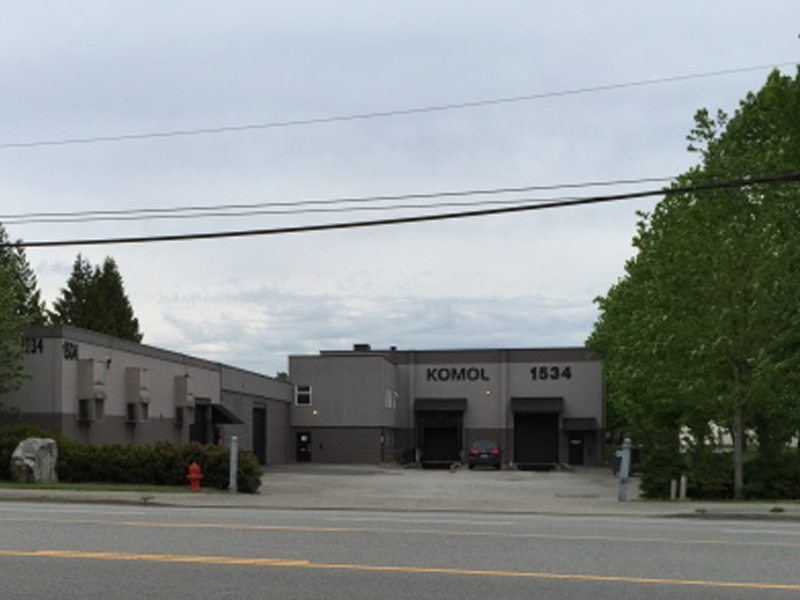 Komol Plastics Company Ltd. is one of Canada’s major distributor of poly woven packaging products since 1990. As the Major Poly Bags Supplier Canada, our number 1 priority has and will always be effective and long term customer relationship; hence we offer personalized services for every customer. We have decades of experience and knowledge in our products whether it be the smaller packaging products such as the poly woven bags, paper poly woven bag, Sandbags, BOPP, or the bulk packaging products such as bulk bags (FIBC – flexible intermediate bulk containers), container liners, woven bin liners. Our commitment is on quality products and services to gain and retain your business, which is the foundation of our business. We take pride in our strict quality control procedures which have consistently delivered high quality products to our customers over the years. You can always depend on our integrity and reputation as a leading Poly Bags Supplier Canada, to provide you with the best value for the products you need. We work tirelessly to ensure we have the most competitive prices in the market and high quality in our products, whilst ensuring that we deliver your goods to you on time. 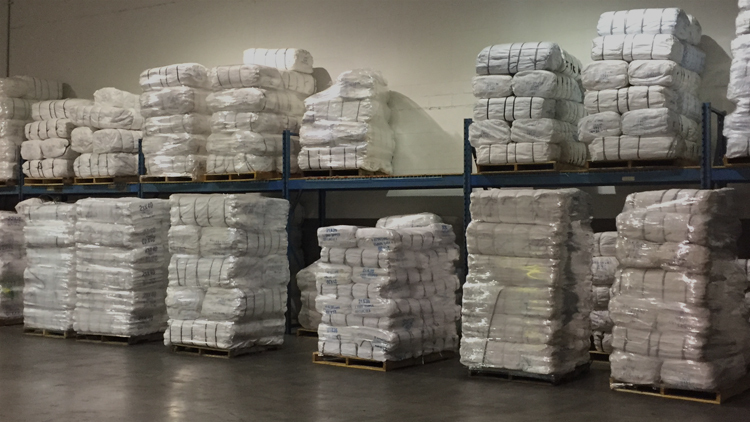 We currently have 2 distribution warehouses in Canada to service you. 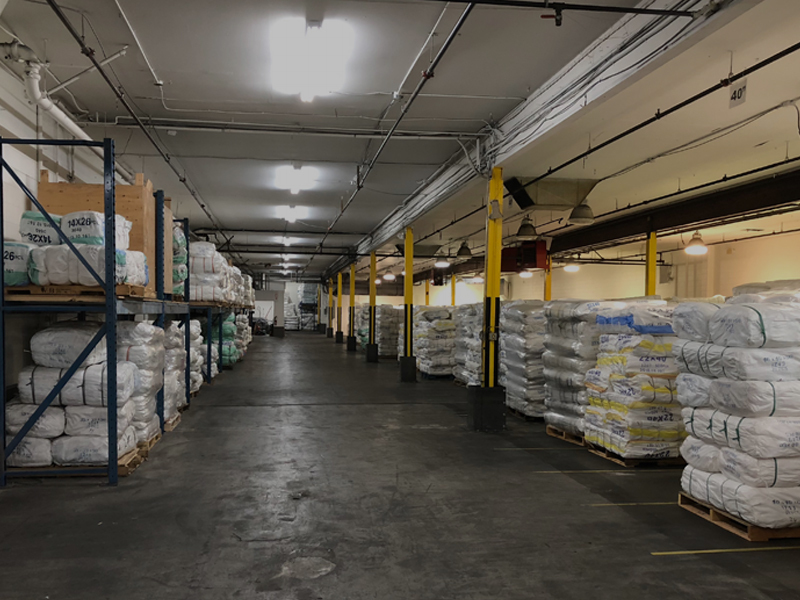 Our company operated warehouses have the capabilities to promptly service all the regions across Canada, from the Canadian West Coast in British Columbia across the Prairies and Central Canada provinces to the Atlantic Region in Newfoundland. 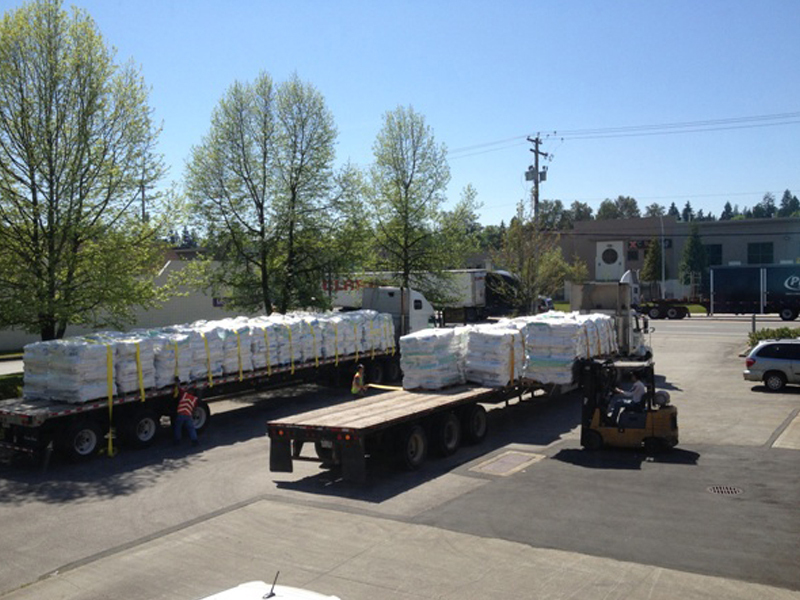 At our Vancouver facility, it is more than just a storage and distribution warehouse. 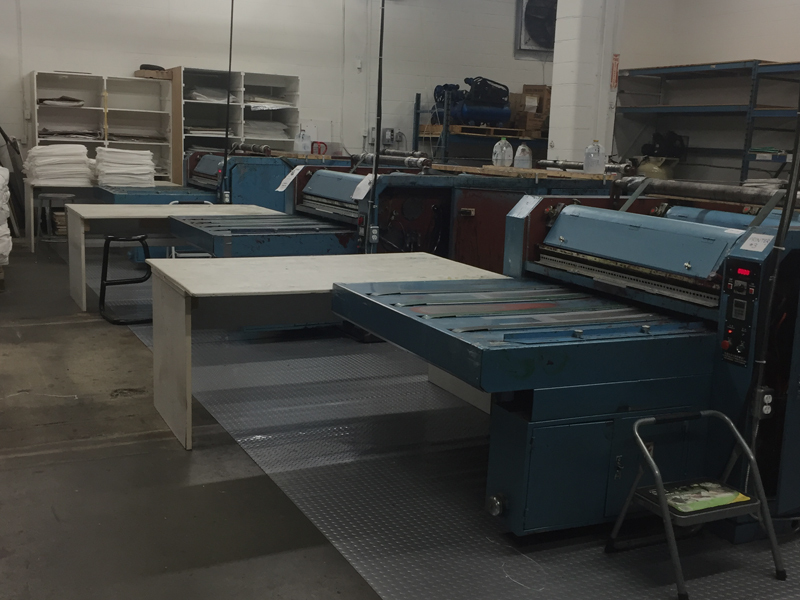 This location is also where our company processes the flexographic printing for our Poly Woven Bags. If you require time sensitive orders to be printed in Canada, we have the capacity to fulfill those deadlines quickly and in large quantities. Give us a call to see how we can service you today!